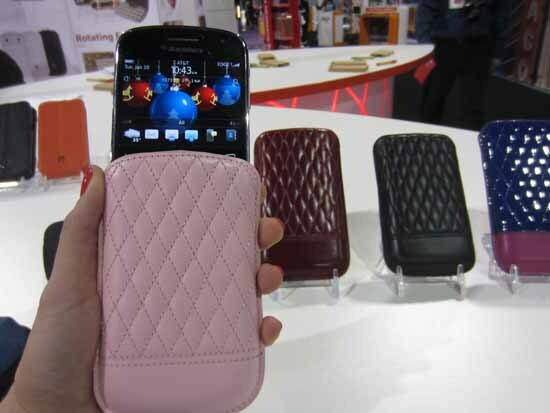 Going around the convention floor I've been seeing some awesome BlackBerry cases from different manufacturers. 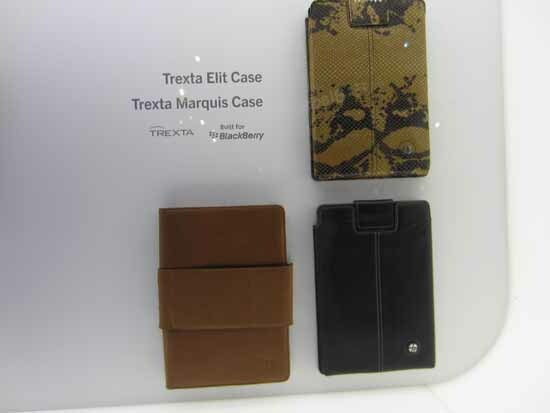 What struck my eye though was the unveiling of Trexta's new 2012 line of accessories for the new OS 7 devices and BlackBerry tablet. 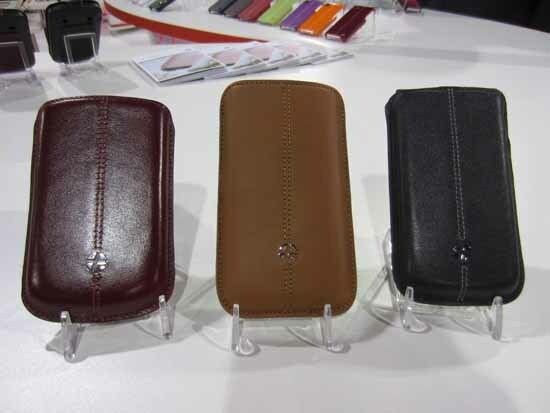 They are rolling out not one, not two, but five different types of cases for the new Bold 9900/30, Torch 9850/60, and Curve 9350/60/70. These are awesome cases that not only show off your sense of style (they come in a variety of colors to suit your tastes) but offer solid protection as well. More importantly they all come with the never leave home without magnet sleeper function. When trying out these cases the first thing I noticed was how solid they were and and how well they fit in your hands. They may look shiny but they are not slippery or bulky at all. These are well designed cases and a hands-on review of one of these babies is on the way. Click on the jump for more information. 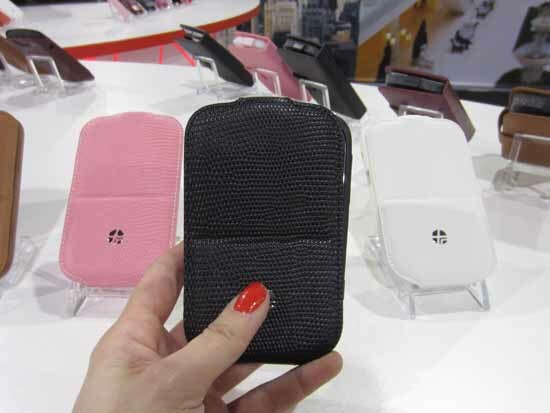 They also offer a brand new line of PlayBook cases that was on display at the BlackBerry booth as shown in the picture at the top of the post. 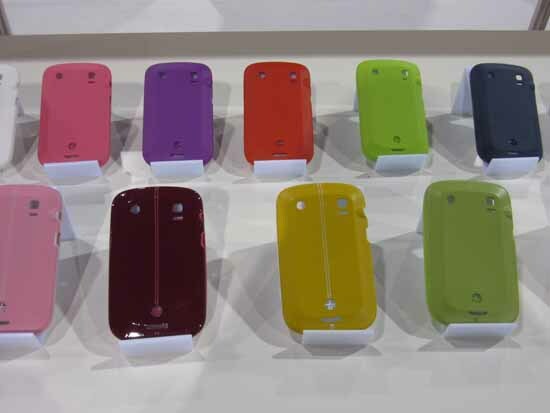 I must say this are some fine looking cases that are built for BlackBerry. Being here at CES for the first time I feel like a kid in a candy shop and can't help wanting one of everything. These cases are a great addition to what's already on the market and I can't wait for them to be available.